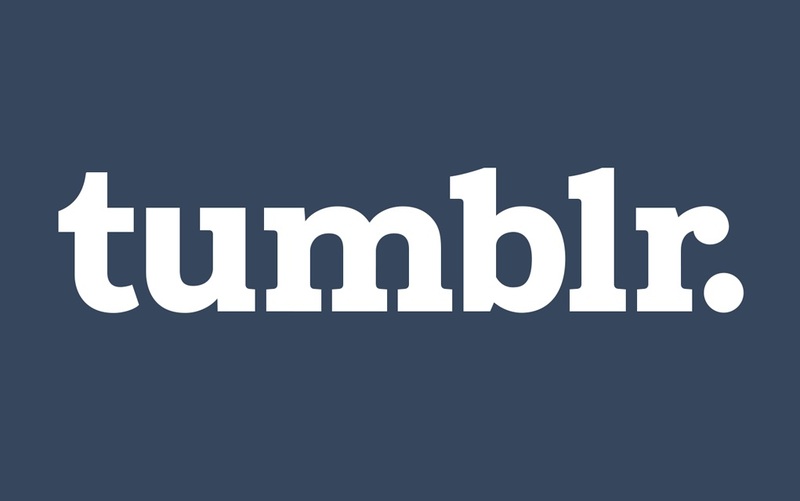 And now its time for Tumblr App! The app, from Yahoo, has been updated so it’s easier now to post from your mobile device. In addition it’s now possible to start your blog in the app and of course you can post photos, audio, video and anything you like, and you can follow others and their posts. The latest posts from those you follow are displayed on the Home screen and you just need to tap the Home button to view the latest posts. The magnifying glass icon is the search function and tapping it reveals the latest trending topics. Swipe to see what people are talking about or you can check out the recommendations made by Tumblr at the bottom of this. If you like the blog, tap the follow button on the right and you’ll be a follower. There are other icons for posting a video, beginning a conversation, posting links, sharing quotes, uploading images and starting a blog. All of these are self-explanatory and you just need to tap those buttons to get started. If you tap the button at the right of the post button, you gain access to your profile where you can keep track of all the items you have liked, see all you’re following and make adjustments to the settings. To view your latest posts just tap the button on the lower right, and you’ll see how many people have liked your posts and who your newest followers are. You’re also able to submit to other blogs in the app, another useful feature. If you use Tumblr a lot, you will like this app.